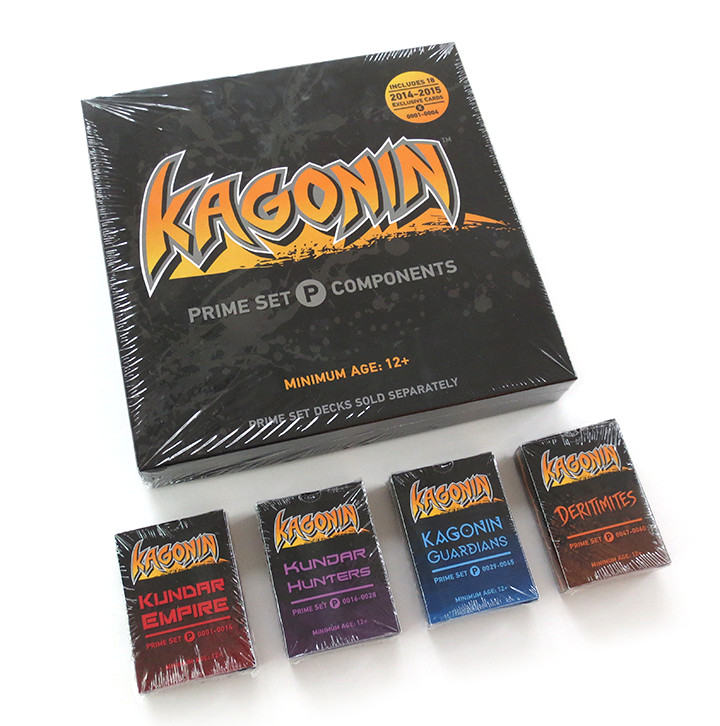 KAGONIN: THE COMPLETE PRIME SET has launched! Please head over to our PRIME SET page to get all the details and pictures of what's inside each box. You can also visit the TheGameCrafter to check out each product. Thanks for checking out the game! Posted on January 12, 2015 by jess.